Whether it’s a bambino or the BIG DADDY we have a size for every appetite. 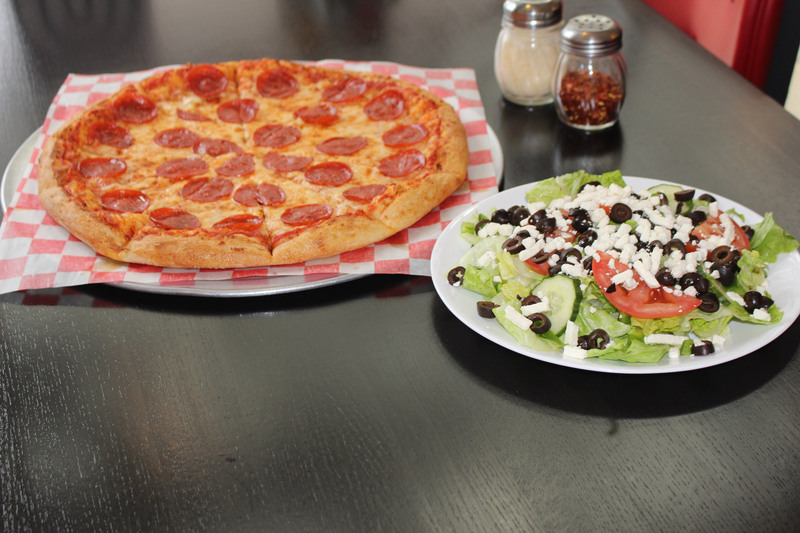 Treat your family to the tastiest pizza in town. Call a location near YOU right now and let Fox’s serve you “From Our Den To Your Den”. © 2019. Fox’s Pizza Den All Rights Reserved.